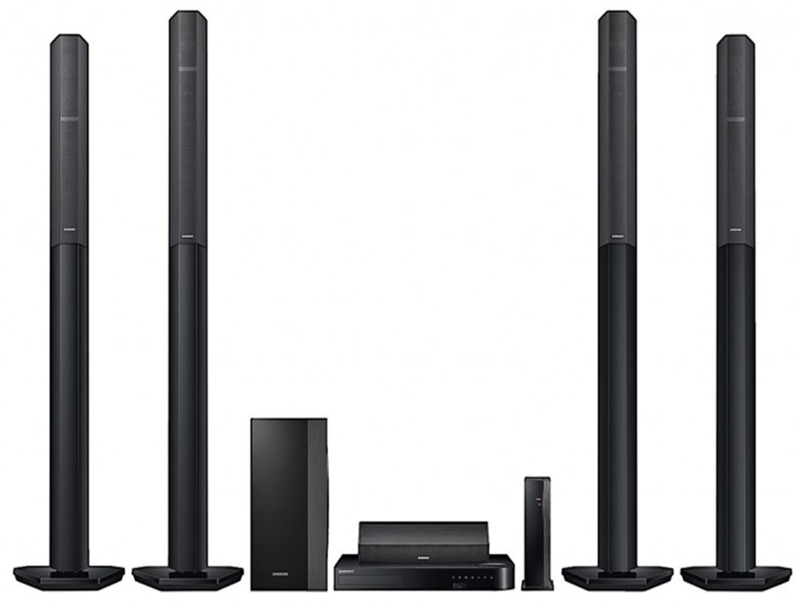 Make the ultimate movie night with the latest in home theatre systems. At Local Appliance Rentals we can get you what you need to ensure that your house becomes the best movie destination or go to place for sporting events. You can call now or apply online to chat with our friendly staff that will be more than happy to make sure you get what’s right for you. If there is something in particular you are after then just let us know and we can organise that for you as well. We can get you all the quality brands so that you get only the best equipment. 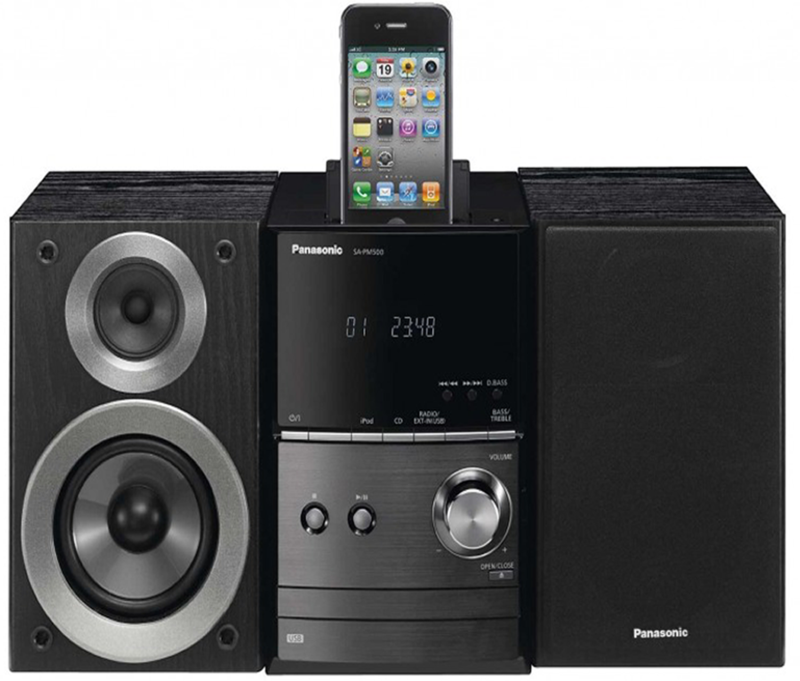 If movies aren’t your thing but you love music then don’t be disheartened because we have a huge range of surround sound system rentals and headphone rentals. You can be assured that we will aim to get you not only equipment that looks good but does exactly what you need.